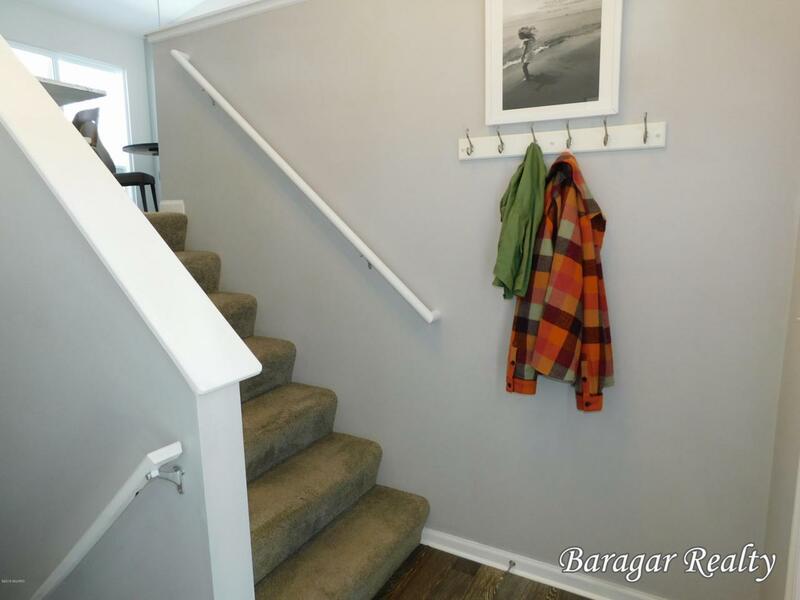 Welcome to this beautifully updated home. 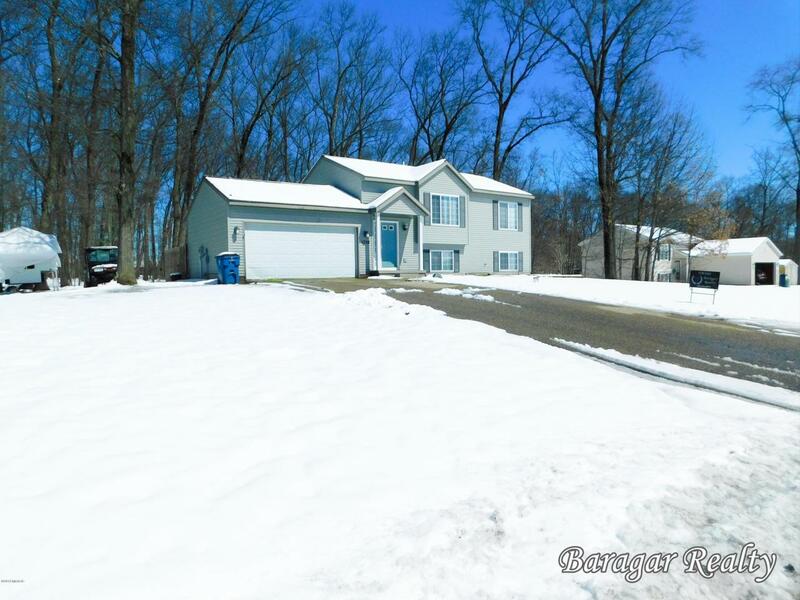 4 bedrooms, 2 full bathrooms, tucked away on a cul-de-sac just 30 minutes from grand rapids. This home has been well cared for with granite throughout, stainless steel appliances, new fixtures, fresh paint, etc. All you need to do is move in and enjoy! Spend time outside on your deck or nature walking, hunting, and trail riding on the acreage that this home has access to through association. 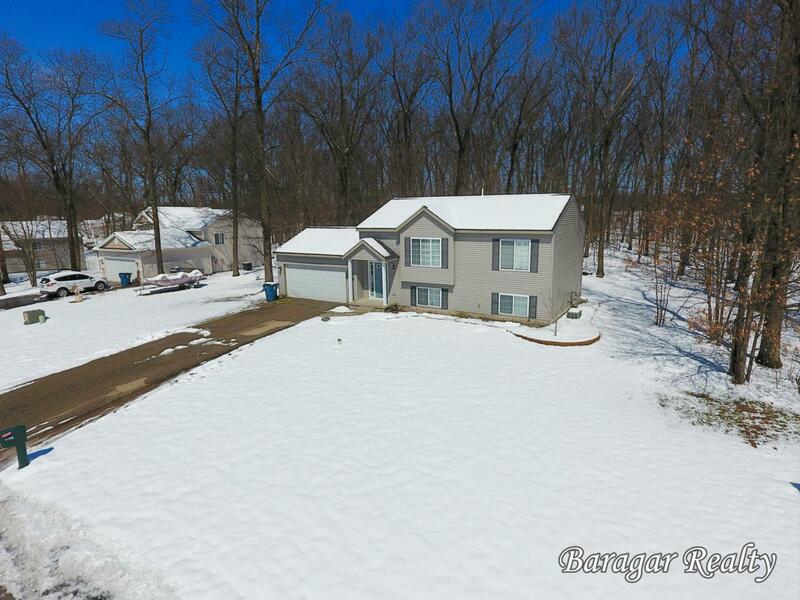 This home wont last long, schedule your showing today! 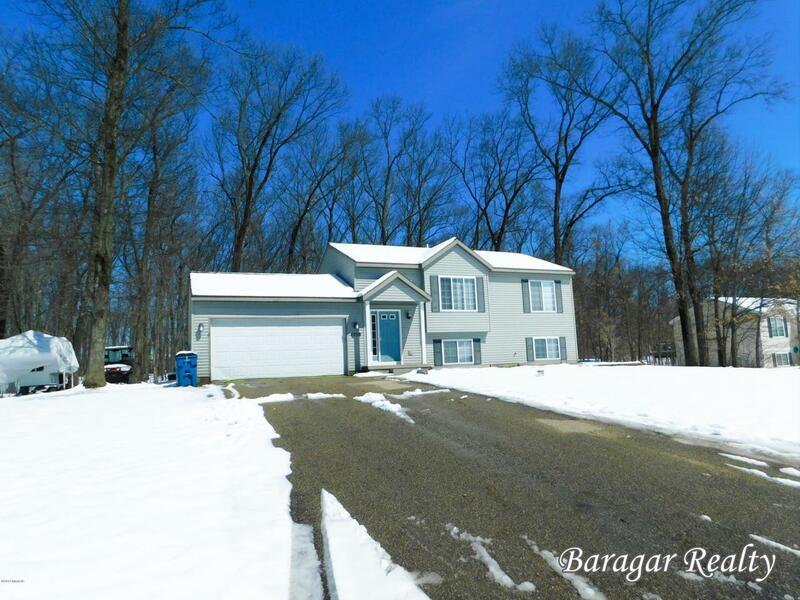 Listing provided courtesy of Jesse Baragar of Baragar Realty. © 2019 MichRIC, LLC. All rights reserved. Information deemed reliable but not guaranteed. Annual Property Tax 1256.00 Association Grand Rapids Association Of Realtors Association Fee 50.00 Association Fee Payable Annually Income Property No Manufactured No New Construction No Sale Conditions None Sewer Septic System Tax Year 2018 Terms Available Cash/ConventionalFhaRural DevelopmentVa Loan Water Well Zoning Res.